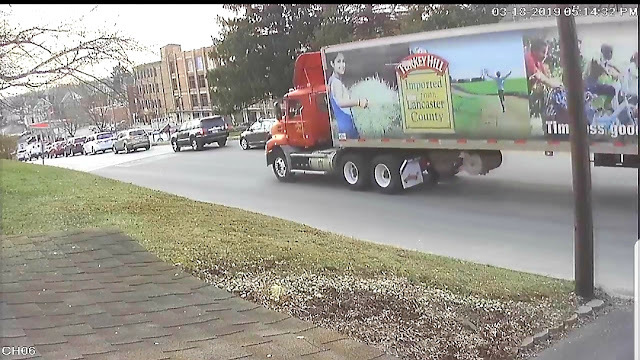 A resident has posted a recent video on Facebook of a Turkey Hill truck driver using the opposing traffic lane to pass waiting cars on Linden Street. The stretch of road includes intersections with 4th Street and Third Street. I dont believe there are any lines painted on that section of road until you get toward the intersection if im correct?